a quiet place but also looking forward to discovering the regional tradition and history through our many places of interest. 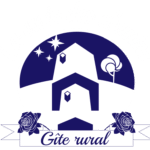 You will be independent in the guesthouse – accomodating 4 to 6 persons – that is a part of an old farmhouse and you will enjoy a large terrace with garden furniture and a barbecue. In Spring and Summer, our swimming-pool will become your favorite place ! In Autumn and Winter, the fireplace in the gueshouse will make your evenings warm and cosy. Between Anjou and Touraine, we are lucky to be at the heart of two regions with a very rich culture. town, the Armored Vehicles Museum, the National Academy of Riding and the stunning performances of the Cadre Noir – Saumur is known as the French horse-riding capital. Among your visits, do not forget the underground places that are so typical of our region : mushrooms cellars, troglodyte houses, shell-marl quarries. And is it necessary to add that you can’t leave our region without visiting and tasting – although with moderation – the wide panel of wines grown in Saumur and the whole region ? 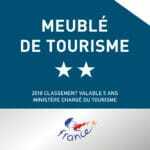 You can also combine nature and sports and choose from a panel of outdoor activities : cycling along the Loire and on the many trails available – bikes can be rented if you don’t have yours -, go canoeing or kayaking, or you can relax and go for a discovery or a dinner cruise on the Loire. 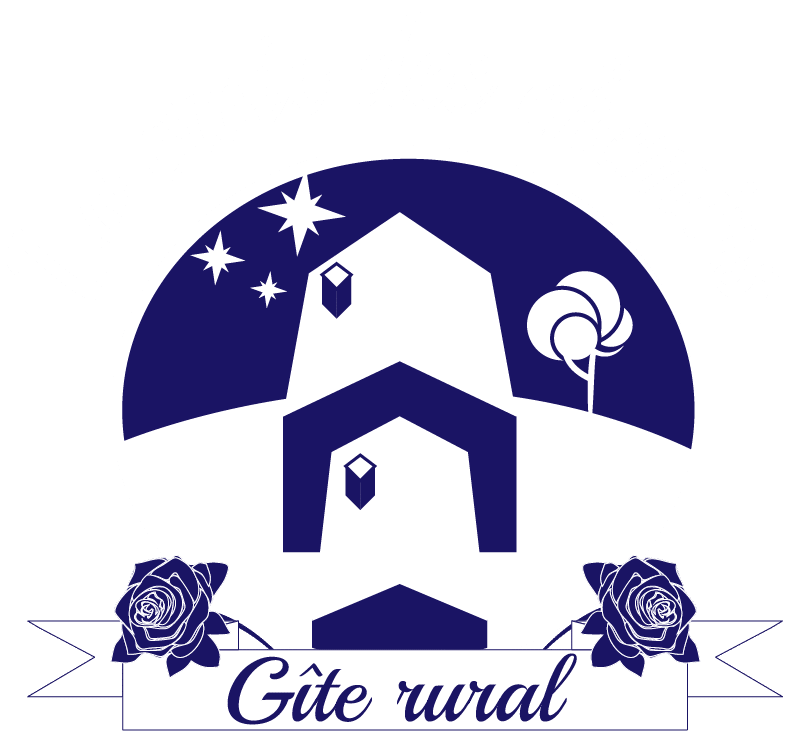 Whatever your choice, we’ll be happy to help you find the places, useful information, tickets and so on if you wish us to make your stay at La croix des chemins an unforgettable moment.